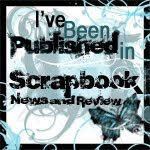 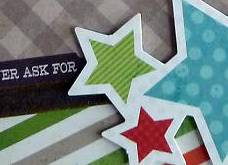 moonsplash designs...: sneak peaks for Scraptacular's JULY Kit! 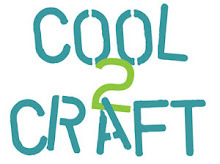 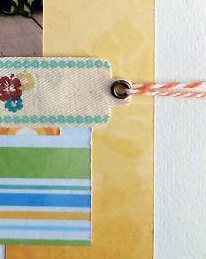 Here are a few SNEAK PEEKS at the JULY kit for Scraptacular! 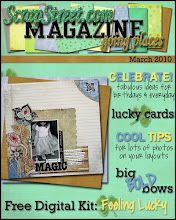 It's a fabulous kit with Bo Bunny, MME, and MORE!